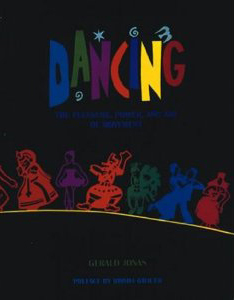 The television series and companion book are used in colleges and universities throughout the USA, in Europe and in Asia, as the basis for courses in cultural studies, dance history and choreography, anthropology and ethnomusicology. The series received support from the Ford, Rockefeller and Lila A. Wallace Foundations, the National Endowment for the Arts and the National Endowment of the Humanities, private foundations, and individuals as well as international co-production. The complete series in English and Indonesian is available on DVD In Indonesian and English. The companion book, filled little known facts and more than hundred photographs, provides in-depth information on the specific cultures explored in the series and related dances not represented in the series.